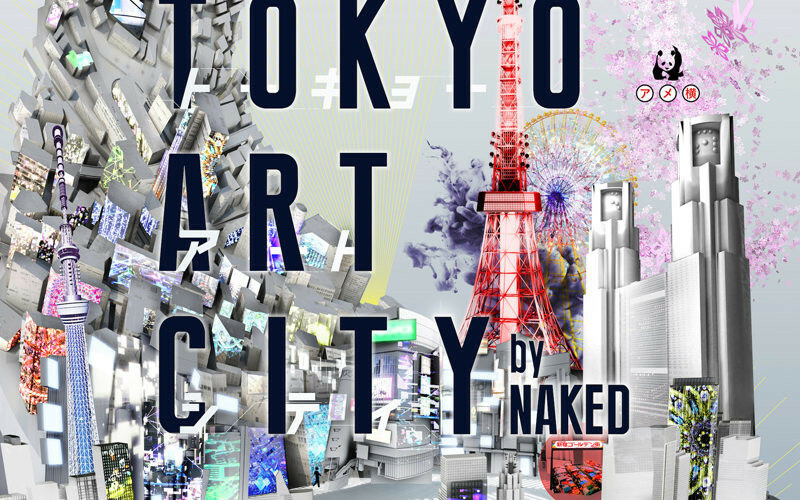 Naked, the folks behind some of Tokyo’s most impressive projection mapping installations, are back with a new art exhibition based on the city itself. The exhibition is called Tokyo Art City, and it’s on at new gallery AaMo in Tokyo Dome City from June 16 to September 3. Tokyo Art City takes the form of a giant model of the city of Tokyo, including its iconic subways, scramble intersections, denizens, seasons and cityscapes. Visitors are wrapped in a 360-degree visual of the busy city, and with projection mapping and other new technologies, the exhibition even gives visitors a preview of the Tokyo of the future. And as if that weren’t cool enough, the exhibition will also include events with interactive gadgets, workshops, special collaboration with artists and more. Details and related events will be announced mid-April. Ryotaro Muramatsu of Naked says the city of Tokyo consists the information coursing through the streets and that the concept of Tokyo is constantly changing along with the people who make it home. Currently, thanks to new technology, the image of Tokyo is also being disseminated to the world while being colored through personal creativity. For Muramatsu, this phenomenon itself is a form of modern art, and one that he hopes to express through Tokyo Art City.